A new version of the awesome Raspberry Pi laptop has launched today providing a great way to learn more about the Pi mini PC and programming in style. Equipped with a 1080p full-HD 14-inch display and a battery capable of providing up to 8 hours of battery life on a single charge, as well as a full size QWERTY keyboard the kit is available either with or without a Raspberry Pi mini PC in case you already have your own available. 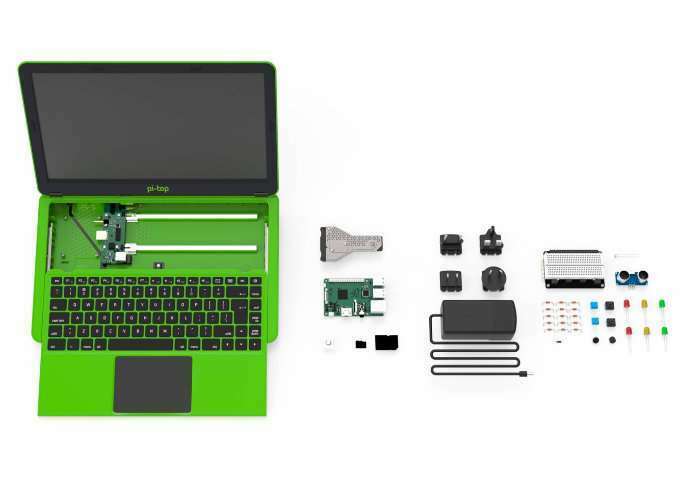 The Pi-Top Modular Laptop is now available to purchase from RS Components within the UK priced at £221 or $320, or $285 without a Raspberry Pi. 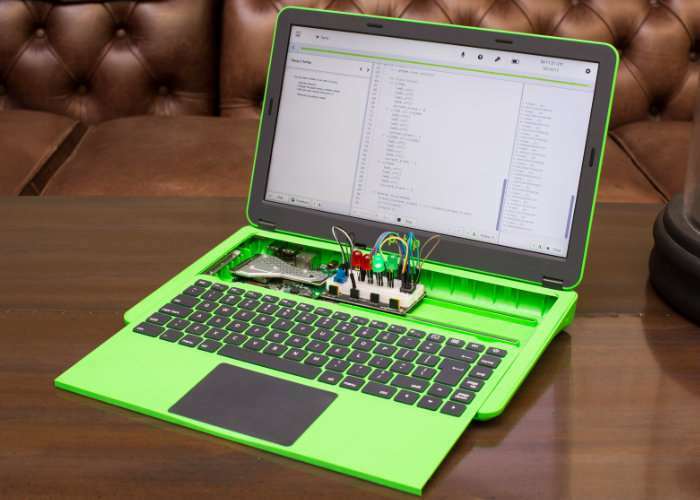 The laptop is supplied with the display installed in the chassis, ready to assemble by connecting the Raspberry Pi 3 and accompanying hardware using the cables supplied. 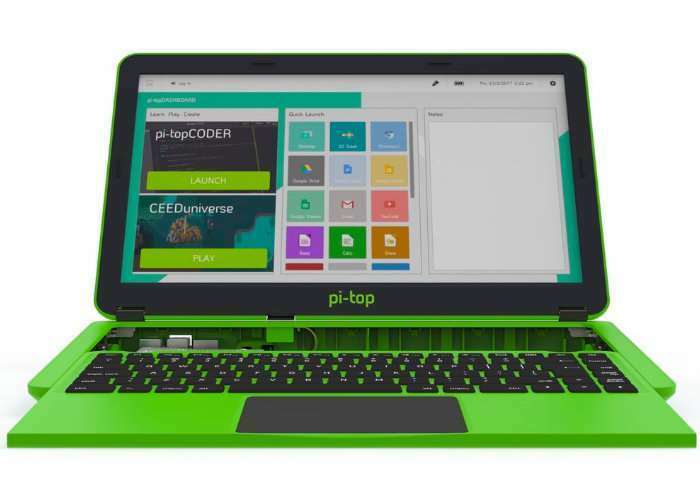 Users can then take advantage of the pi-top ecosystem, comprising software, accessories and teaching/learning aids, to understand computer science and coding principles, and build their own maker projects.